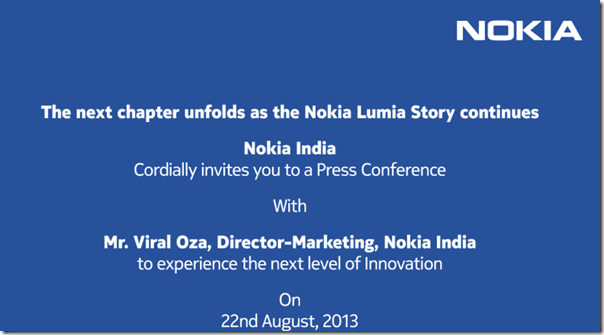 Nokia Lumia 925, the first Lumia Phone with a metal chassis and also the slimmest Lumia out there, will be officially launched in India on 22nd August 2013. We recently covered that this phone is already available for purchase from Nokia Stores and is expected to show up in stock of various other online retailers soon enough. With this phone Nokia has brought about panache to its Lumia series, which is further perfected by the next flagship device Nokia Lumia 1020. Lumia 925 recently received much awaited Amber update which brings with it various apps, options for updates, gesture feature, Nokia Pro Cam App (from Lumia 1020) along with many more interesting camera features and other tweaks. This phone sports a 4.5 Inch AMOLED capacitive touchscreen display with a display resolution of 768 x 1280 pixels thus giving you a pixel density of 332 ppi which is pretty good. The display also incorporated Nokia’s signature ClearBlack technology which reduces the amount reflected light by using polarizing filters. This gives you greater outside visibility and enhanced brightness. The AMOLED technology ensures that you get darker darks. The display of this device is quite Vibrant. The high-sensitivity touch allows you to operate this phone even while wearing gloves. 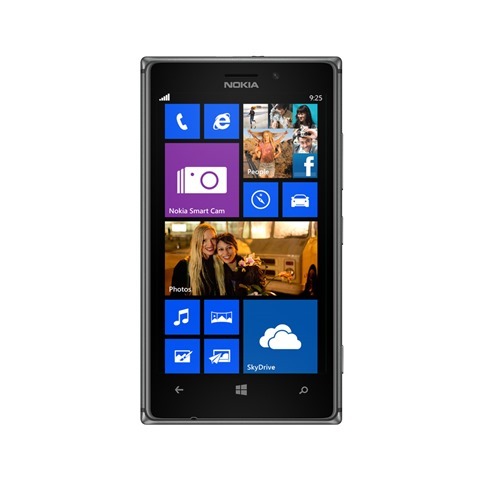 Lumia 925 is powered by a Dual core Qualcomm snapdragon processor MSM8960 clocked at a frequency of 1.5 GHz and assisted by Adreno 225 GPU for enhanced gaming experience. The RAM capacity of 1 GB will ensure smooth gaming and multitasking. The internal storage is 16 GB which is not expendable. 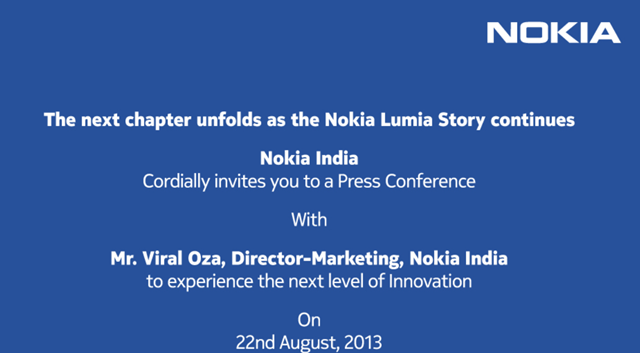 Perhaps Nokia may launch 32 GB model in India also. This chipset will perform quite well, although various other Android devices offer much better chipset options at this price range. The camera features of this device are excellent and can be considered best at this price range. Nokia Lumia 925 see improved firmware features compared to its predecessor Lumia 920 to further enhance its 8 MP backside illuminated sensor and Zeiss f/2.0 Lens. It will provide with Full HD video recording at 30 fps. It also incorporated Optical Image Stabilization technique to compensate for vibrations and is equipped with dual LED flash for low light photography. A front camera of 1.3 MP capable of HD video recording is also present in this device. With the Nokia Pro Cam App also available in Lumia 925 after Amber update, you will get a cool interface to aid your photography, where you can slide through and control parameters like white balance, focus and ISO. The non removable battery has a capacity of 2000mAh and will give you a standby time of around 440 hrs, 2G talk time of 18 hrs 20 mins and 3G talk time of around 12 Hrs 40 minutes. This is in line with Nokia’s reputation of providing long standby backup. This device is only 8.5 mm thick and available connectivity features include GPRS, EDGE, Wi-Fi, Bluetooth, NFC and MicroUS. The windows phone platform is definitely falls short in App department and yes many other android devices offer you better chipset specification. But the unique camera features and enhanced Built quality of Lumia 925 makes it a viable option for a large section of users in Indian market. Nokia Lumia comes in 3 colors white, black and grey and is available for purchase from Nokia Store at a price of 34,169 INR.